Extreme Self Defense for Extreme Situations. 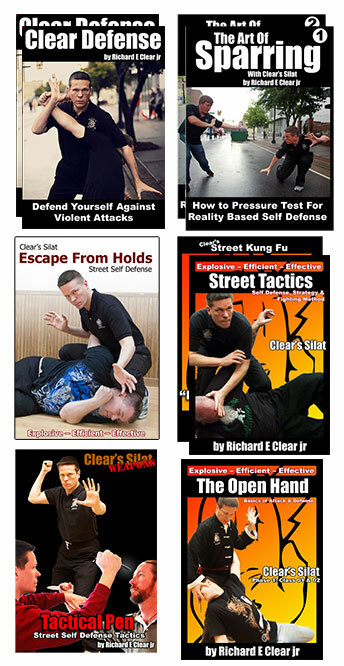 The Clear Silat Self Defense Certification Package is everything you need to defend yourself and get started in Clear’s Silat. Preparation for the Clear Silat Self Defense Certification Package can be completed in as little as 4 months. However to prepare adequately in such a short period of time will require A LOT of hard work and dedication.